Binance, the world’s largest cryptocurrency exchange by daily trading volume, has launched a new platform to buy crypto to support adoption of cryptocurrency use in Australia. 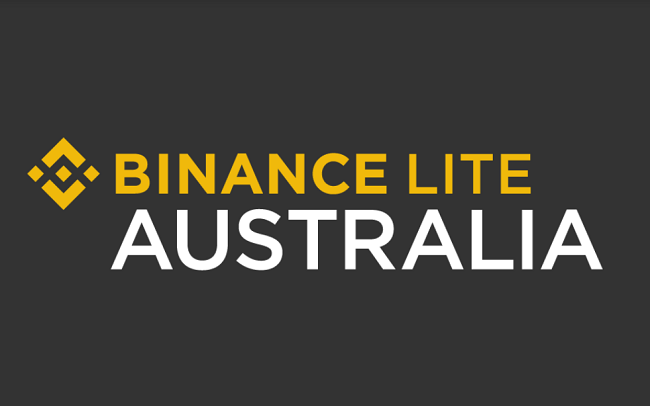 On Wednesday, Binance unveiled Binance Lite Australia – its first fiat gateway providing a secure and reliable cash-to-bitcoin brokerage service through a network of 1,300+ supported Newsagents across Australia. The platform currently offers the option to buy bitcoin in Australia using cash (AUD) and plans to add support for more digital currencies and fiat purchasing options going forward. Binance Lite is operated by InvestbyBit, an independently operated subsidiary of Binance. Users will be required to go through an account verification process on www.binancelite.com. Once verified, users would be able to place an order online and successfully deposit cash at the nearest Newsagent store, to receive crypto within minutes. Earlier this year, Binance integrated credit card payments on Binance.com and launched Binance.je, a fiat-to-crypto exchange with zero deposit fees and one of the lowest-priced exchanges for trading Euros and British Pounds with BTC and ETH. It has also launched Binance Uganda, an exchange supporting the trading of Ugandan Shillings for cryptocurrency.